Voltage instability and collapse have become an increasing concern in planning, operation, and control of electric power systems. In order to understand the phenomena and mechanics of voltage instability,a powerful and user-friendly analysis tool is very helpful. 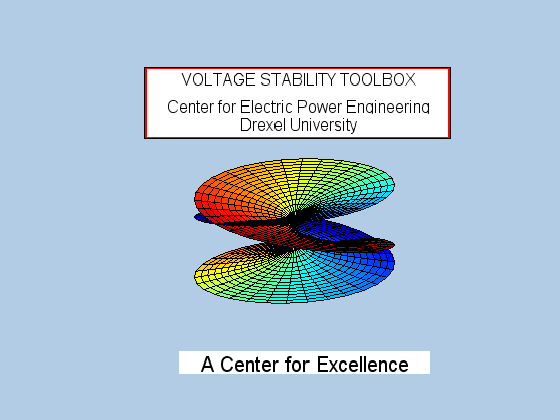 Voltage Stability Toolbox (VST) developed at the Center for Electric Power Engineering, Drexel University combines proven computational and analytical capabilities of bifurcation theory and symbolic mplementation and graphical representation capabilities of MATLAB and its Toolboxes. It can be used to analyze voltage stability problem and provide intuitive information for power system planning, operation, and control. Permission to use, copy, modify, and distribute this software and its documentation for NON-COMMERCIAL or COMMERCIAL purposes and without fee is hereby granted, provided that any use properly credits the authors, i.e. 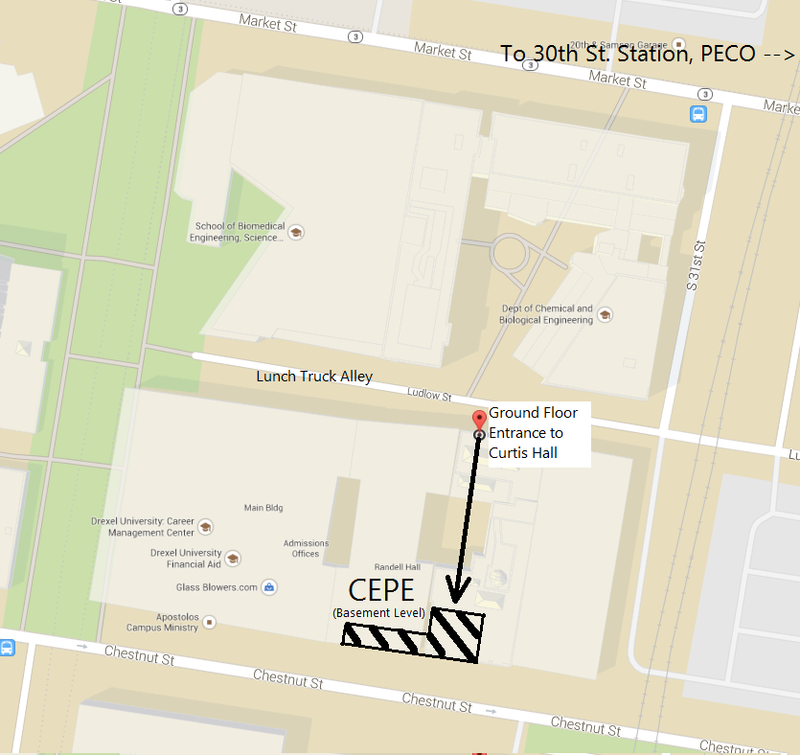 “Voltage Stability Toolbox courtesy of Center for Electric Power Engineering, Drexel University”. The authors make no representations or warranties about the suitability of the software, either express or implied, including but not limited to the implied warranties of merchantability, fitness for a particular purpose, or non-infringement. The authors shall not be liable for any damages suffered by license as a result of using, modifying or distributing this software or its derivatives. • Voltage Stability Toolbox Files. • Download vst.zip to a directory where you want to install VST. • Unzip vst.zip. It will expand into all the M-files needed to run VST. • Two subdirectories will also be created. One is Model directory, which stores pre-compiled executable files for IEEE3,5,14 and 30 Bus systems. • Another is Data directory which stores IEEE common format load flow data files. • Run MATLAB (suppose Symbolic Toolbox has been installed too). • The output of this simulation is the bifurcation surface(nose curve) showing also the unstable part of the nose curve. Click to begin the VST Download.